1. Heat oil in the wok or frying pan on medium-high heat. Break the egg in the centre. 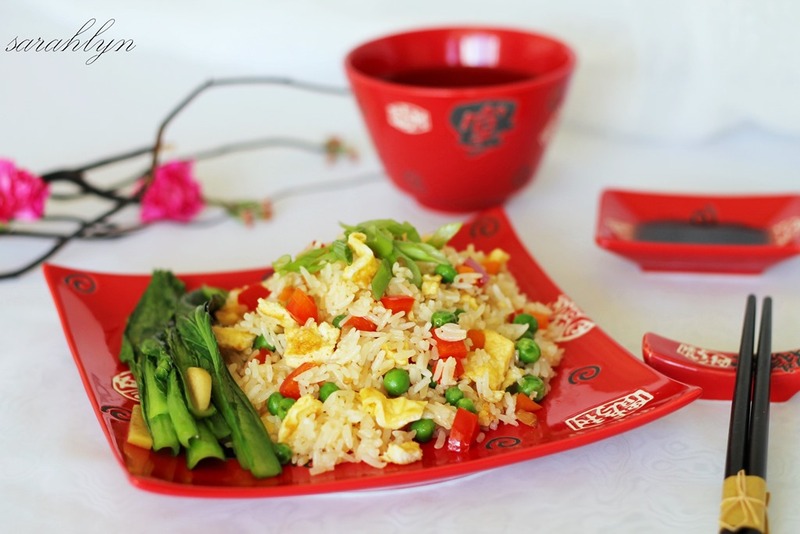 When the eggs starts to set, stir-fry with all the vegetables and garlic for 2-3 minutes.